By Dean Johnstone, CEO and Founder, Minds Ahead. Over the last five years or so I have worked in Initial Teacher Education (ITE), and one consistent theme is new teachers saying that they are unprepared to support their student’s mental health. I fed into the Carter Review into ITE, January 2015, which found that mental health was not adequately covered on ITE programmes. The Department for Education recommended that ITE needs to includes professional development on student’s mental health. The DfE are requiring child and young person’s mental health is to be included in all ITE courses for the first time from 2018. This should mean that new teachers have a solid understanding of how mental health and attachment impacts on student performance and how to identify and support children with the most common mental health difficulties. The DfE ITE Behaviour Group also said that new teachers should also develop effective relationships with pupils, parents as well as having a deeper understanding their own emotions. This includes concepts such as emotional regulation and ‘unconditional positive regard’. They become a tick box exercise with ITE providers having a lecture or two on mental health, given by a tutor who understands the SEND code of practice but has little understanding of mental health beyond this. This will leave teachers ill-prepared for the realities of the modern classroom and the challenges that their students will bring. In short, little will change. ITE providers panic and get in a ‘mental health expert’ who talks clinical-psychobabble. This would be ideal for an MA psychotherapy course but is of no use to new teachers about to meet their students for the first time. This will leave teachers feeling that mental health is something best left to the ‘expert’ in the clinic. ITE students will be afraid to go anywhere near it. The third way is to combine the best of CAMHS and education and bring this to life through the eyes of what new teachers will think, feel and crucially need to do. We need to ensure that every new teacher gains a depth of understanding alongside the skills and confidence to deal with the mental health issues they will face in their class. 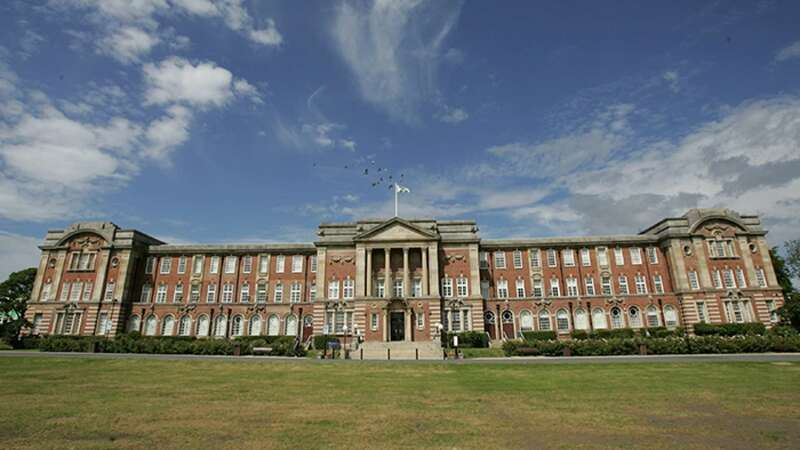 The Carnegie School of Education at Leeds Beckett University have accepted this challenge and are working with Minds Ahead to embed mental health CPD into ITE. This includes a package of virtual and face-to- face training by CAHMS professionals who have extensive experience working in partnership with schools. This will ensure that the DfE recommendations are embedded and brought to life for their trainees. Expertise in CAMHS and education is not enough if we are to make a step change in school mental health. We need to ensure that CPD has an impact on pupil outcomes. This is why we are working with the leaders in school CPD, the Teacher Development Trust. They will bring added rigour to our CPD and challenge us to keep out any psychobabble! ITE students deserve evidence informed training that enables them to support all of their pupils. I am sure that through this process, we will learn as much as the ITE students, but we are convinced that it can work. Indeed, it needs to if all students are to succeed at school. Please get in touch to request more information on the mental health ITE programme.